Wow! What a way to start the new year. Happy mothers gave birth to children in the early hours of 2016, ushering in the new year with wonderful bundles of joy. 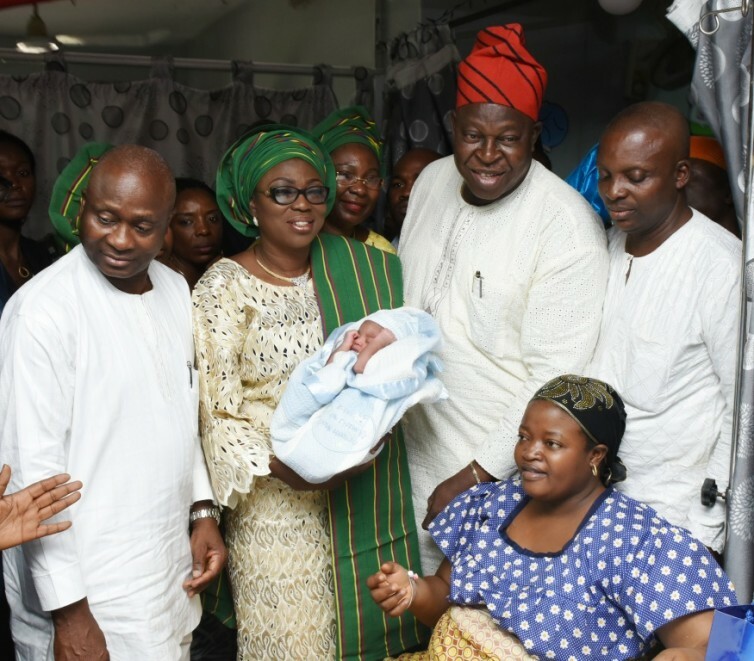 Wife of the Lagos State Governor, Bolanle Ambode visited the Epe General Hospital, Ibeju Lekki General Hospital and Lagos Island Maternity Hospital where she presented gifts to the first babies born in the early hours of the New Year. 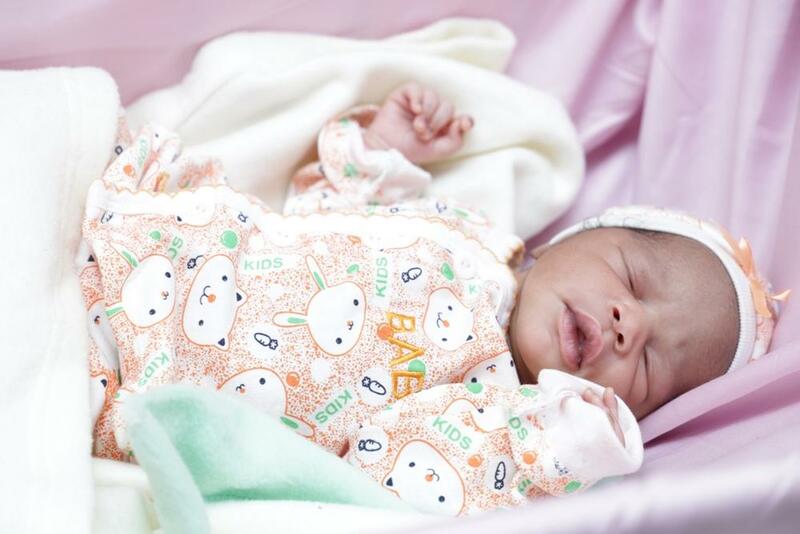 During her visit, she said one of the greatest gifts of God to humanity is the birth of a new baby, just as she reminded that God does not forget or abandon his own. 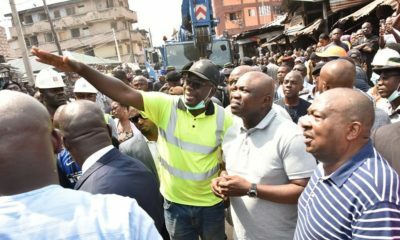 First Lady Ambode thereafter presented gifts to Amarachi Bright, who delivered a baby girl at Epe General Hospital at 12.01 am, Adeleke Abosede that also delivered a baby girl at exact 12:03am in Ibeju Lekki General Hospital and Okunowo Oluwakemi at Lagos Island Maternity Hospital to a baby boy at 12:01am. She congratulated the parents and prayed that the babies would fulfill their destinies on earth just as she lauded the effort of National Population Commission (NPC) for their physical presence which added colour to the ceremony with the instant registration and issuance of birth certificate to the babies. 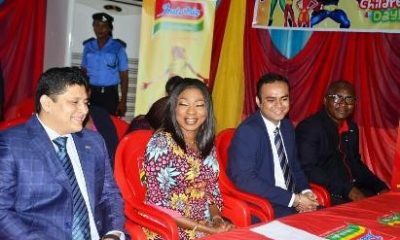 She urged the new mums to ensure they observe the mandatory exclusive breastfeeding period of six months, a feat she said if adhered to, will make their babies healthy and good looking. Mrs Ambode dresses very well. It’s good to breastfeed no doubt but they make it feel like if a mother doesn’t the child is doomed. What about kids who lost their mothers at child birth or whose mothers are hiv+? What about those whose mothers have to return to work because paid maternity is over? Are those kids not healthy and good-looking?